In this week’s episode of Eat Your Words, Cathy is joined by writer Leyla Moushabeck, author of The Immigrant Cookbook: Recipes that Make America Great. 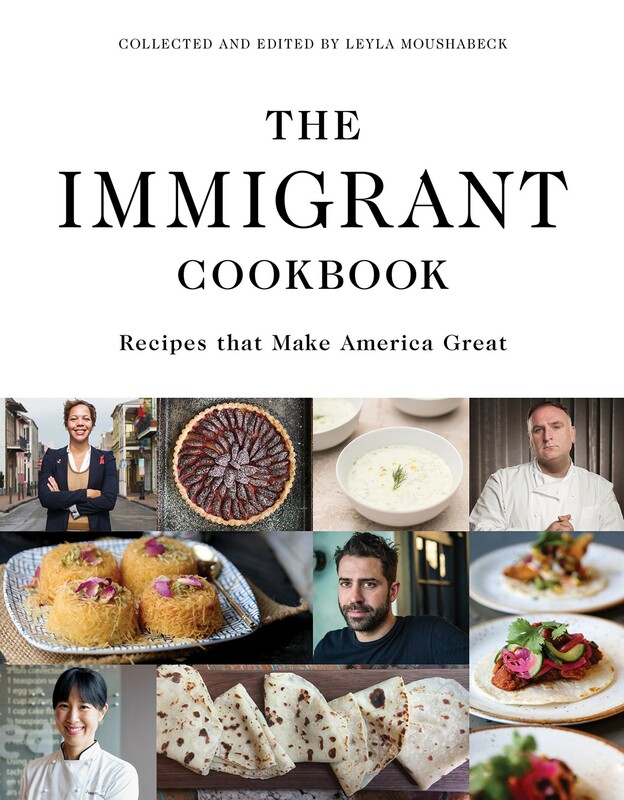 In these times of troubling anti-immigrant rhetoric, Moushabeck’s beautifully photographed cookbook offers a culinary celebration of the many ethnic groups that have contributed to America s vibrant food culture. The book features appetizers, entrees, and desserts some familiar favorites, some likely to be new encounters by renowned chefs from Africa, Asia, Latin America, the Middle East, and Europe.